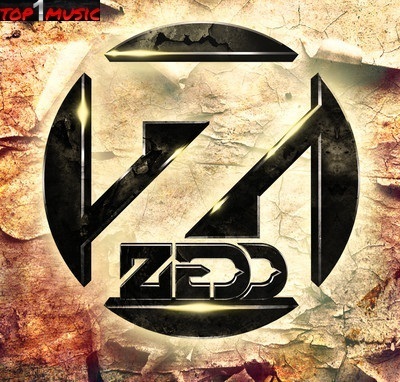 Under the name ‘Zedd’, Anton has produced a wide variety of remixes and originals. He first made waves in the scene when he won two different Beatport remix contests; his first original release, ‘The Anthem’, broke into the Beatport Electrohouse Top 20. His remix of Skrillex’s “Scary Monsters and Nice Sprites” broke into the Beatport Electrohouse Top Ten charts, coming to rest at #2. He has since produced remixes of well-known artists of the likes of The Black Eyed Peas, Fatboy Slim, Skrillex, and many more.In 2011, Zedd’s remixes of Lady GaGa’s tracks “Born This Way” and “Marry the Night” would appear on the Born This Way Deluxe Edition releases.’Zedd Style’ has been the term used to describe Anton’s style of complex, intelligently-progressed melodies and highly layered, crunchy bass. 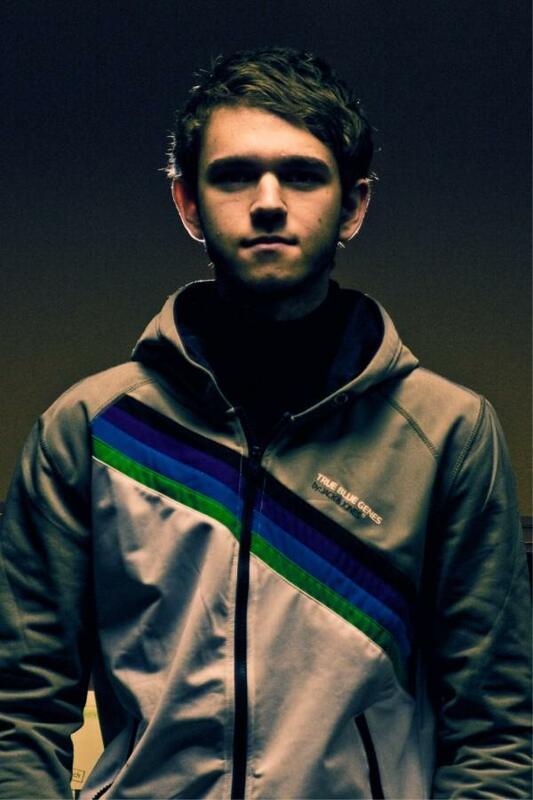 Anton creates his electronic music using the Cubase suite of music production applications, and takes advantage of different plug-ins including the Sylenth1, Nexus2 and Omnisphere synthesizers.In September 2011, Zedd’s newest single “Shave It” was premiered as a thirty second teaser on Skrillex’s YouTube page, this being Zedd’s first release on OWSLA records.